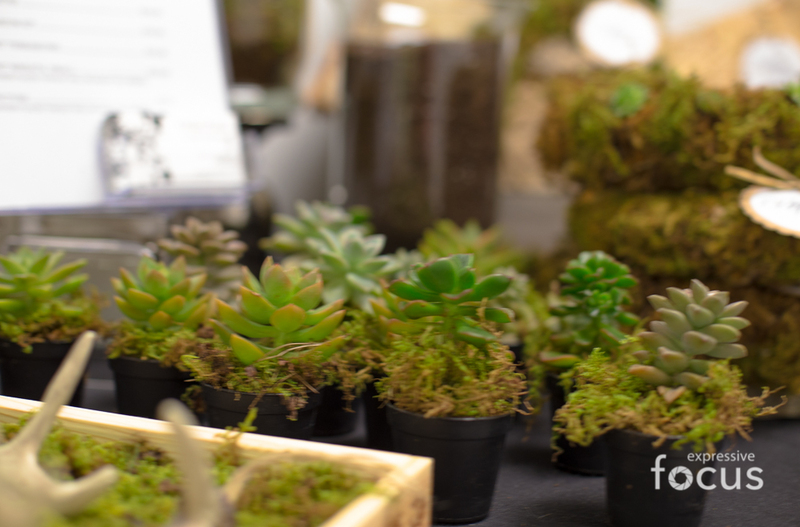 Join Urban Petals on March 8, 2014, for a hands-on workshop and learn more about succulents and how to properly care for them. 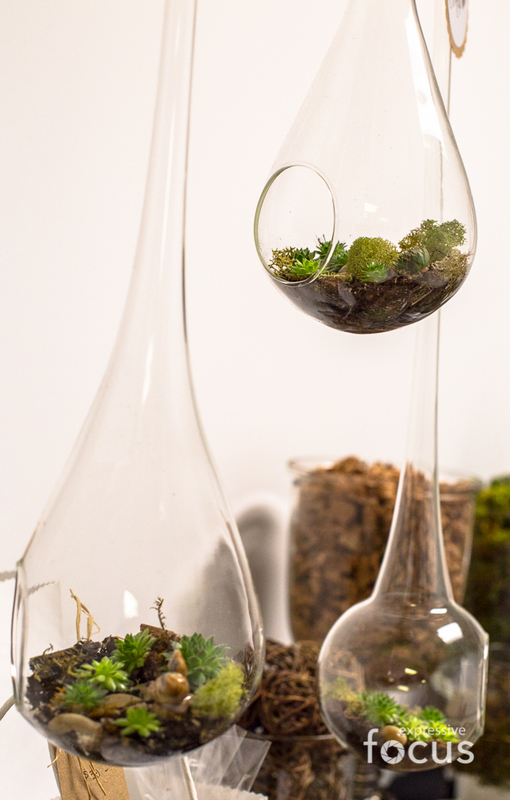 Each participant will create a Succulent Terrarium to take home. The class fee of $35 includes all class supplies and materials and light refreshments. Please note, you may want to bring an apron to protect your clothing from the natural materials (i.e. dirt, moss, and plants) used in the workshop. A new shipment of succulents just arrived and we have some fabulous varieties in stock!! The workshop will be held at our new studio located at the Taylors Mill. For a map and directions, please click here. To register, please call Urban Petals at (864) 569-6112 or email urbanpetals.sc@gmail.com. Payment is due at the time of registration. If you need to cancel your reservation, please let u know at least 24 hours prior to the class in order to receive a 50% refund. Any cancellations made after this time, will be non-refundable due to the perishable nature of the product materials used in class. Please contact Anna at (864) 569-6112 or urbanpetals.sc@gmail.com with any questions you may have.